A Reddit user recently spotted Focus Mode in Chromium-based Edge browser. Are you curious to learn how to use this new feature? Then read on. 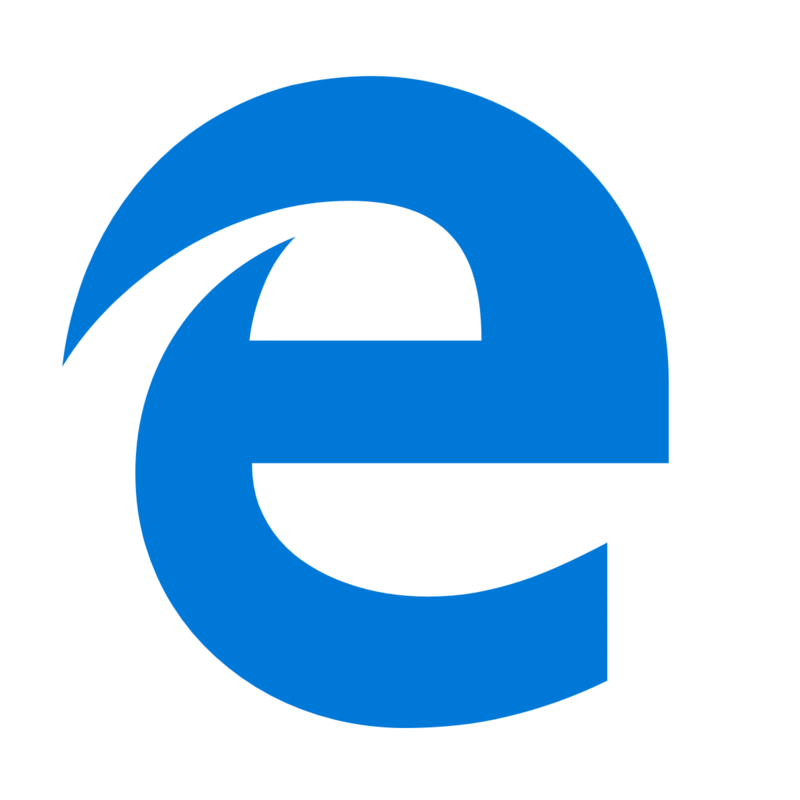 Microsoft is currently working on perfecting its Chromium-based Microsoft Edge browser. The browser already reached the final stages of development. Most of the users are still unaware of the benefits that come along with this browser version. As a matter of fact, the Chromium-based Microsoft Edge browser will inherit many features of both Google Chrome and the original version of Edge. Moreover, the browser supports Chrome’s collection of extensions. In other words, Microsoft Edge is compatible with all of Chrome’s add-ons. Furthermore, Chromium-based Edge offers a couple of additional features apart from the extensions. Recent reports confirmed the browser will also support Focus Mode. The feature has been recently spotted by a Reddit user stating that Microsoft is currently testing Focus Mode as an experimental feature in Chrome Canary. This feature has been introduced to minimize distractions for users while reading any content. When a user enables the Focus Mode, a simplified interface for a particular tab will be enabled. Most of the users are unaware of the fact that the Chromium Edge leaked version 75.0.111.0 has been spotted with a Focus Mode feature. If you are interested in this feature, you can enable the Focus Mode flag in the browser. If you don’t know how to do that, follow the instructions listed below. As a first step, you will have to download and install the Chromium-based Edge version Microsoft Chromium Edge version 75.0.111.0. Now navigate to browser‘s address bar, type edge://flags/#focus-mode and press the Enter key. You will see that the Focus mode flag will be highlighted with a Yellow color. Change the settings by using the drop-down button from Default to Enabled. At this step, the browser needs to be restarted to apply these changes. Hit the Relaunch Now button to apply recent changes. Finally, you can now right-click on your current tab to use the Focus mode feature. Click Focus this tab from the context menu. You will see that the Focus Mode for your desired tab has now been activated.